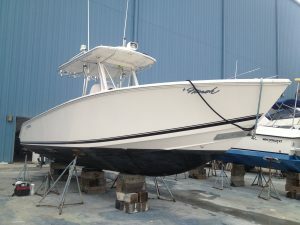 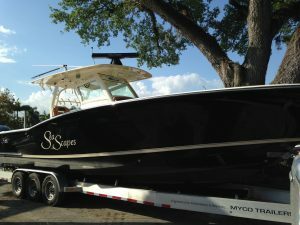 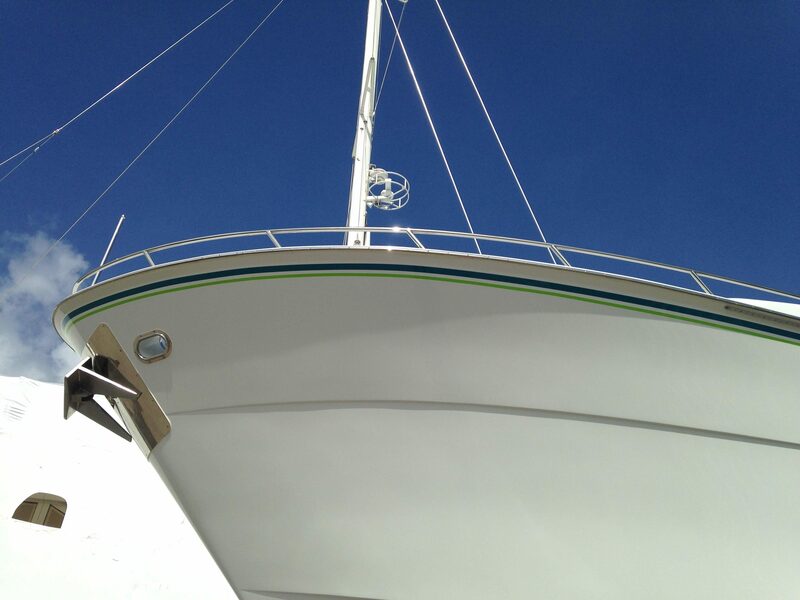 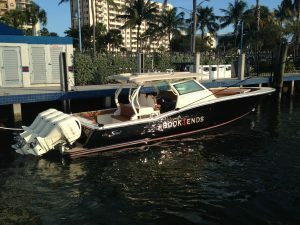 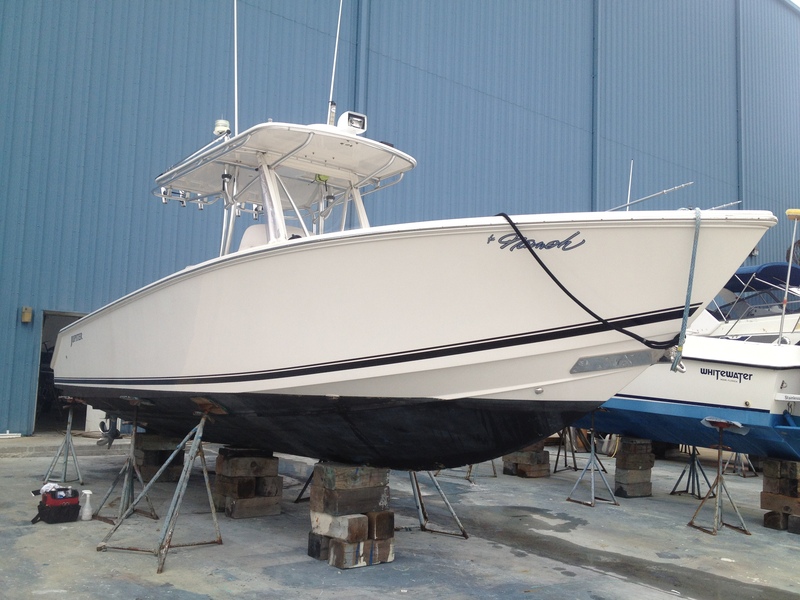 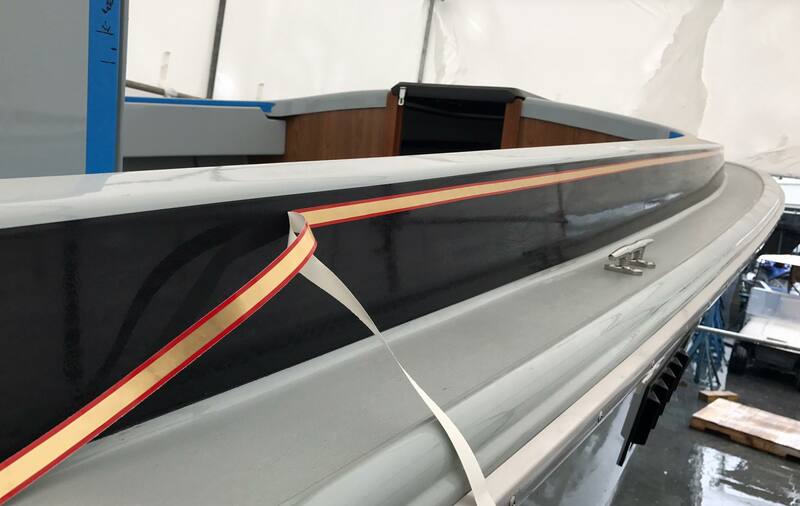 Redefine the exterior of your boat with our high quality boot stripes. 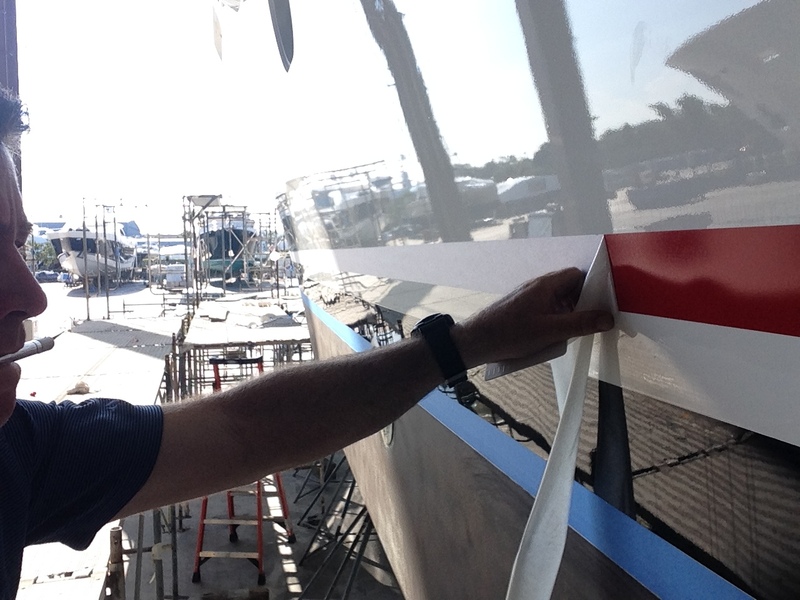 Here at Signs of Reilly there is no limit for what length size boot stripe! 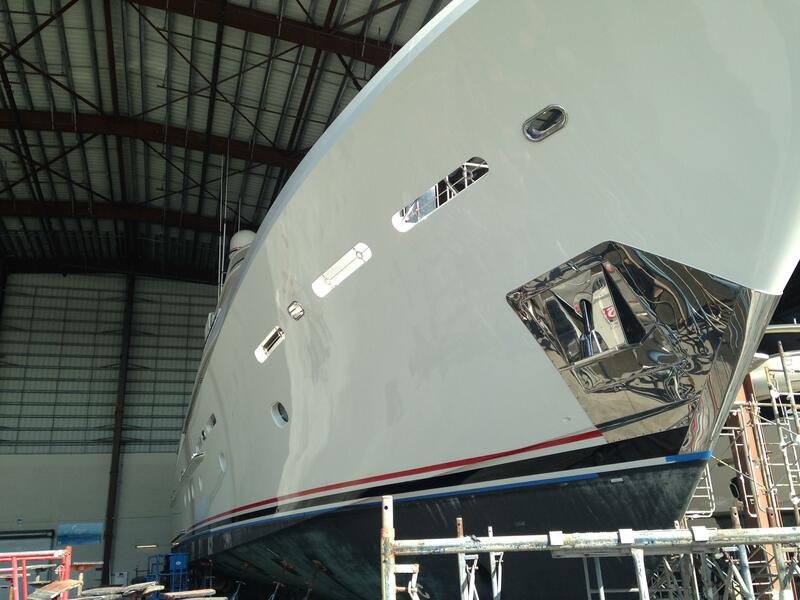 Whether is be a tender or a mega yacht we can handle the job, we use the best tools and talent in our industry and stand behind our excellent customer service! 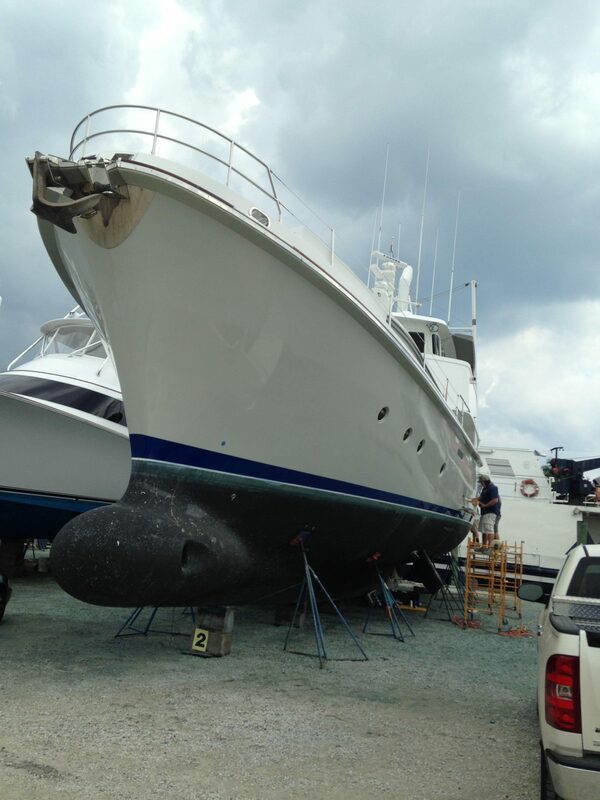 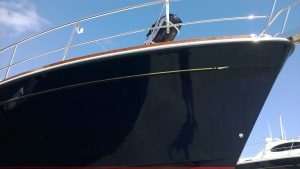 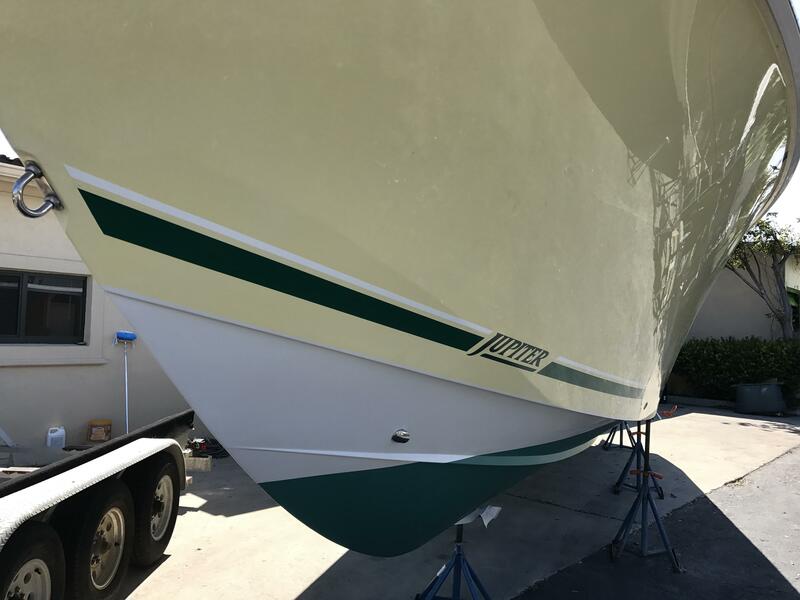 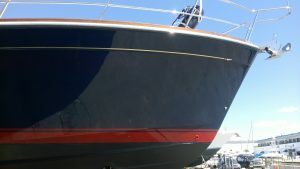 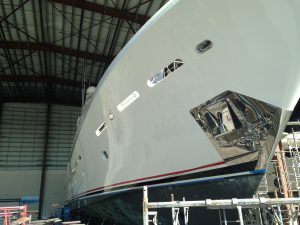 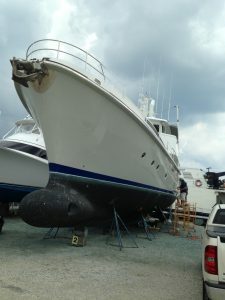 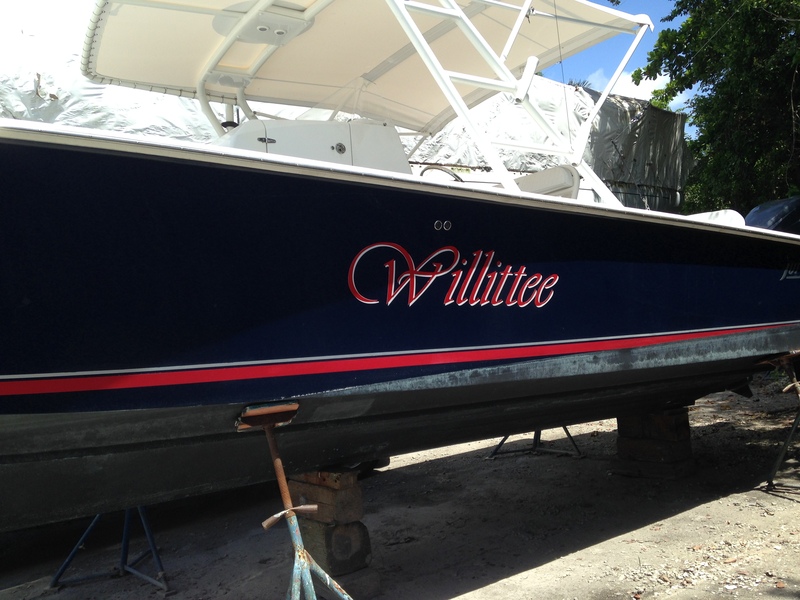 For a free quote for your boot stripe, place a request with Signs of Reilly and we look forward to transforming your vessel!